Can supply different models of solid, V-chip capacitor with aluminum case which made by nylon. To ensure the quality of examination and satisfy customers′ damands of thickness, precision and performance, the key examination equipment of "Aoxing" group′s aluminium case is imported from aboard. 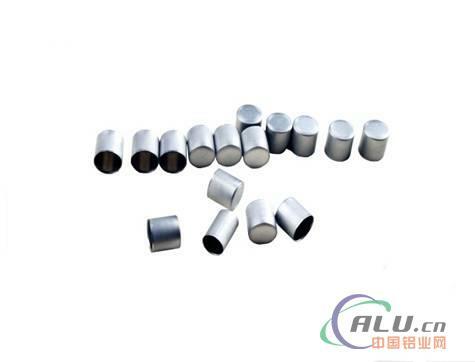 "Aoxing" group makes the little component--aluminium case the largest yields of world. Welcome the customer, new and old friends calling for business inquiry and consultation.